Read about tarama, cod roe, one of the most misunderstood traditional Greek ingredients. Tarama is the roe (tiny, almost microscopic eggs) of either carp, cod or mullet. There are two types available in Greece: white and pink. White tarama is undyed and is difficult, if not impossible, to find in the United States. Pink tarama has had color added to it, a custom that originated for purely cosmetic reasons several decades ago, as producers surmised that the coral-pink color was more attractive, hence more saleable, to consumers. It is this type of tarama, usually available in jars, that is most often found in the U.S., mainly in Greek or Middle Eastern food markets. Both types of tarama have similar flavor, which is very rich and salty. Tarama is the base for one of Greece’s most famous dips, taramosalata, which is widely available in Greek restaurants all over the world. There are many regional recipes and a few contemporary ones for this famous, fluffy pink dip. It is a classic during Lent. The most traditional versions of taramosalata need a starch base, which is usually stale, dampened bread or boiled potatoes. Olive oil and lemon juice are whipped into the mixture, too. Essentially taramosalata is an emulsion, like mayonnaise. In Northern Greece, almonds are sometimes used as the base, or in conjunction with bread. Some cooks add garlic and/or scallions. Peperoncini peppers are also sometimes added. Vinegar may be used in place of lemon juice. 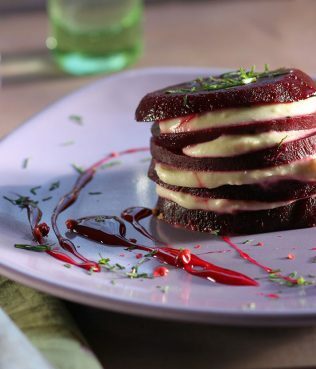 I know at least one cook who has experimented by using raw turnip as the base. One of my favorite recipes for taramosalata is to treat it exacrly as mayonnaise, making an emulsion without any starch, but with the roe, olive oil, lemon juice and a little water. Seltzer or carbonated water may be used to help make the taramosalata fluffy. 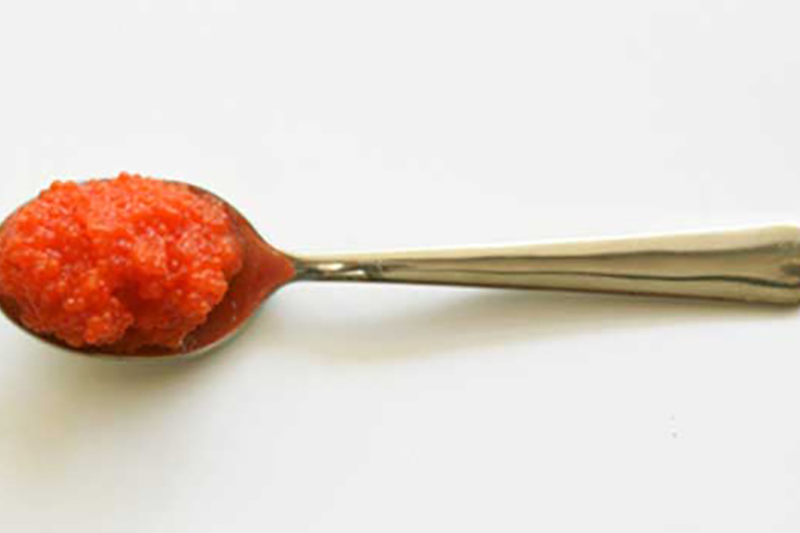 The preserved fish roe is also a base for various dishes, mainly fritters. In Volos and Mt. Pelion, in central Greece, tarama fritters contain fresh oregano; in Chios and other eastern Aegean islands, home cooks make a fritter with wild fennel and tarama, called malathropites. 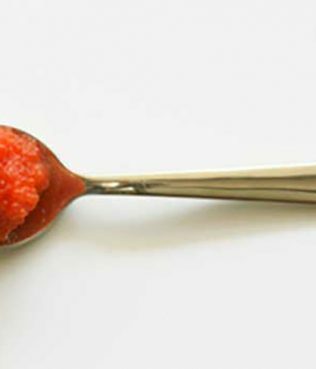 Contemporary chefs are experimenting with the roe as a sauce. One of my favorite combos is a dollop of taramosalata with delicious Greek bean soups. It’s great with chick pea soup.